Not only the refugees were the casualties of the Iron Curtain, but the frontier guards as well. Petr Motejl almost lost his life on the borders. 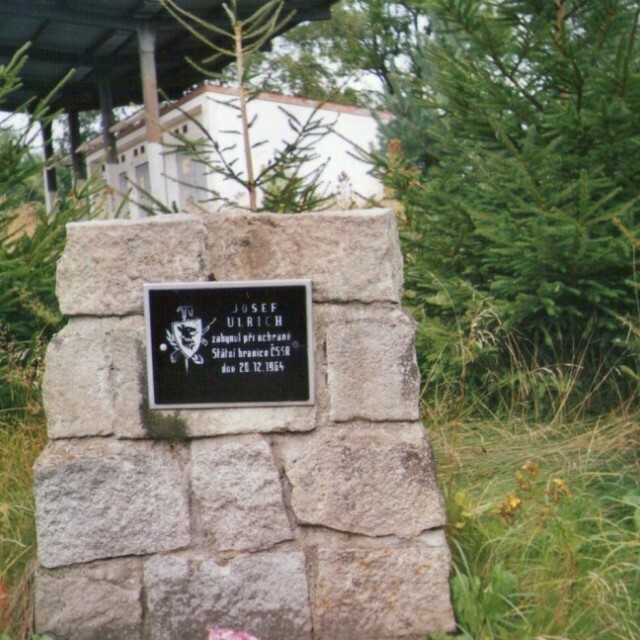 He was a member of a border company in Železná in Český les. He exchanged the shift with his friend who was shot on the lookout tower on December 20, 1964. The border guards used to patrol in pairs. That day, Josef Ulrich had a shift with a newcomer Miloš Dobřichovský who deserted and escaped to the West Germany. To get through the wired border he needed Ulrich´s keys to unlock the gateway. There was a skirmish and two shots. Finally Dobřichovský pushed Ulrich down from twelve meters high lookout. The soldier died of the wounds. 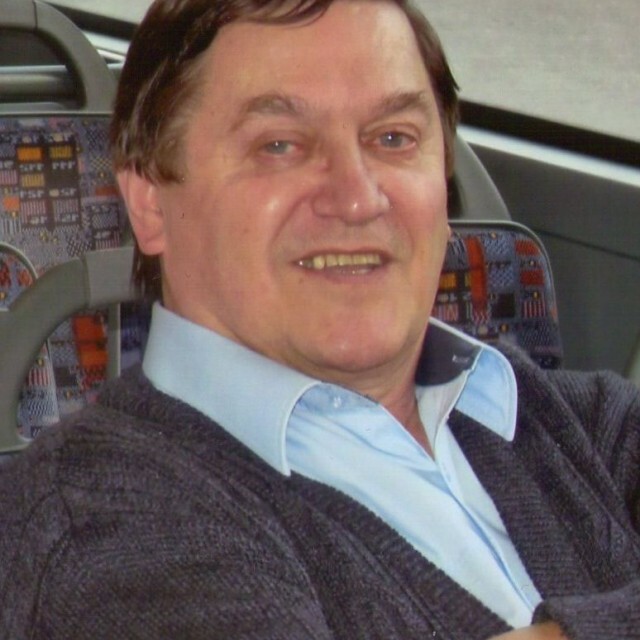 Petr Motejl was born in 1946. He originates in Planá nad Lužnicí, but when he was a kid, his family moved to the region of Děčín, where the witness still lives today. After his apprentice as a locksmith, he was prematurely drafted to military service in 1963 at the age of 16. 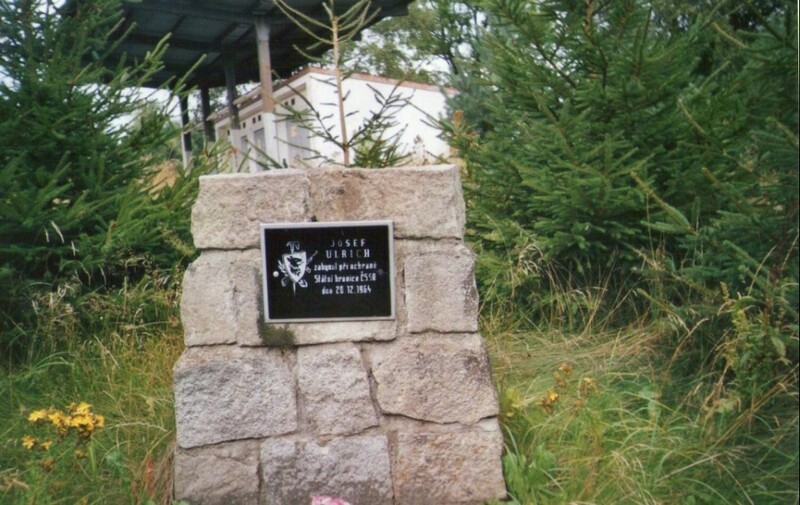 He was assigned to the border guard and after a short training in Český Těšín and a short service in Domažlice and Rozvadov, he joined the troop "Železná," (Iron). Here, he witnessed a tragic event. He swapped a shift with his friend Josef Ulrich, who was killed while patrolling by his fellow border guard Dobřichovský. Dobřichovský deserted and fled to Western Germany. After this event, the unit was split and Motejl finished his service in a troop in Jedlina na Tachovsku. 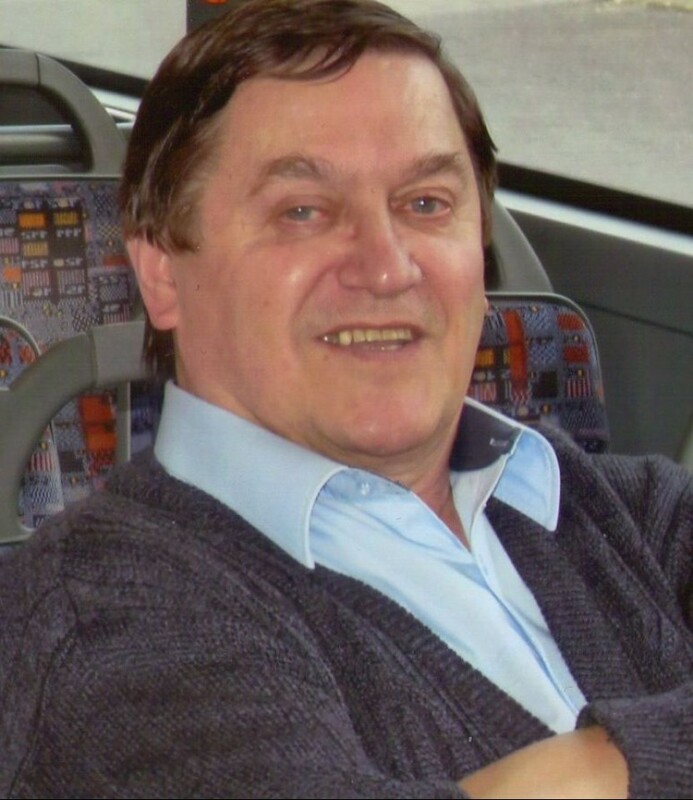 After his service, he had a number of jobs, (a waiter, railroad man), and finally ended up working as a bus driver in Děčín, where he stayed till his retirement in 2009. An observation tower located on the Czech-German border that was operated by Železná company of the Border Guard. The compound was situated near Studánka hill in Český les mountains, (The Upper Palatine Forest).